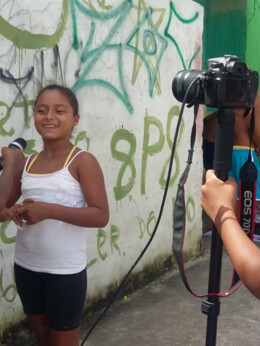 Young journalists from the favelas in the north of Recife, Brazil, tell stories about the beauty, strength, and flavor of their communities. 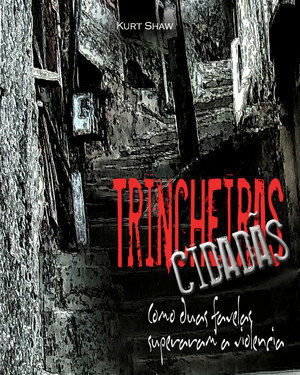 Mixing documentary honesty with the innocence of a little girl, The Princess of the Alleyway shows the Brazilian favela like you have never seen it before. 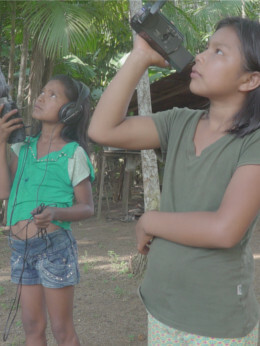 This project teaches children from the quilombos of Santa Catarina to do oral history through film, comic books, and plays, thus supporting the application for land rights. 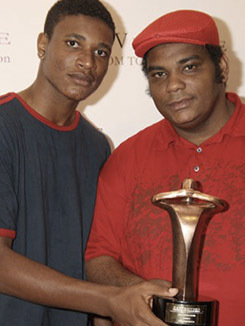 In 2006, Shine a Light helped a group of teenagers who wanted to record a rap album to protest the violence in their favelas. We continue to support young musicians. 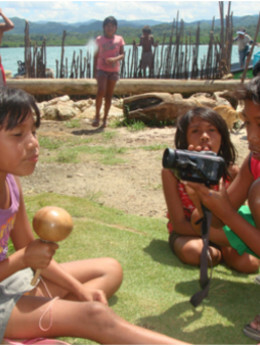 Kuna children who live on the islands of Kuna Yala - and others whose families have migrated to Panama City - document the myths, history, and art of their people on film. 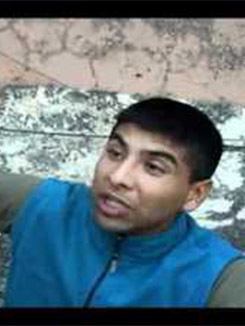 In Search of Life is a telenovela written, filmed, and acted by indigenous teenagers living in the city of El Alto, a shantytown above La Paz. The Children's Ministry asked Shine a Light to help it create a new film school for street and indigenous children. 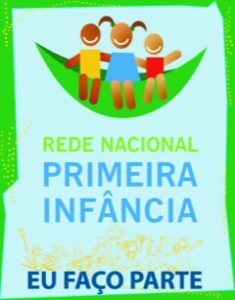 Mediando Mundos shows the way that children learn in the favela, through play, creativity and the arts. 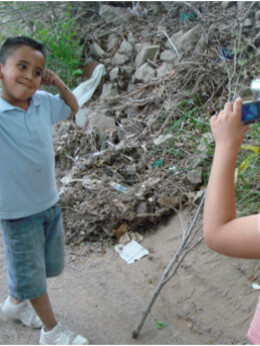 In SAL's only project in the US, we worked with a group of migrant children, who then created a fictional film. 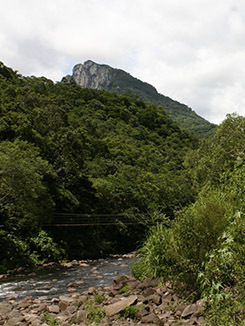 We developed a new method of working with child soldiers who manage to escape the Colombian civil war: fictional film based on their lived experience. 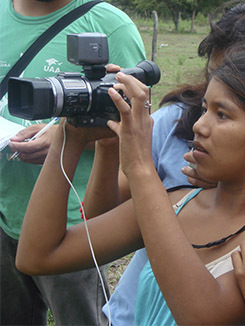 In Usme, a neighborhood south of Bogotá, Shine a Light supported two groups of young refugees from the civil war to develop video groups. 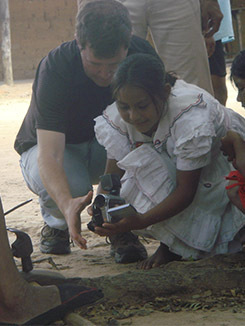 Sáliba children from three different communities documented the knowledge and practices of their culture in fascinating and profound films. How can a magazine written and sold by working children transform their lives? 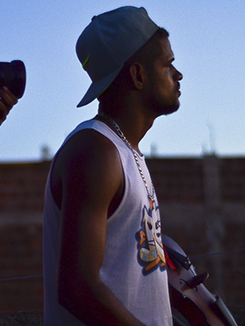 With the book and films from this long term project, we document and promote community-based responses to violence in Rio de Janeiro and Medellín. During SAL's conversations with many local NGOs, leaders lamented that many indigenous families were living and working on the streets of their cities, but they didn't know how to work with them. 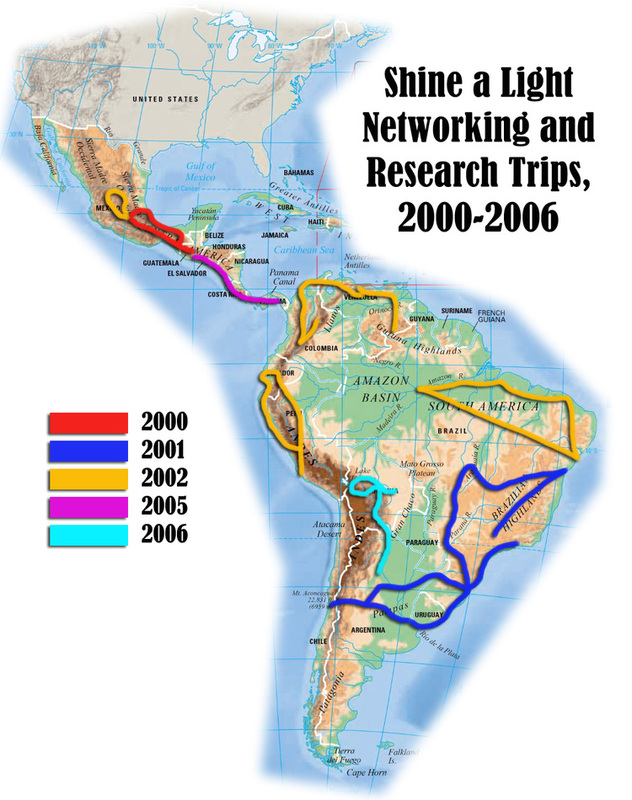 We founded Shine a Light to network NGOs that worked with marginalized children in Latin America.